The Relationship Skills Map® (RSM®) has been extensively reviewed and field-tested by experienced mental health professionals since 1991. An in-depth doctoral study (Webb, 1991) established the usefulness and discriminate validity of the RSM® with distressed and non-distressed couples. The initial version of the RSM® contained 270 items presented in an independent response format using a modified Likert-type scaling technique. 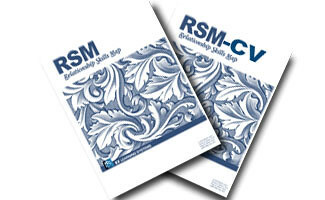 In this format the RSM® was used as an informal assessment of relationship skills. The results were found useful in developing skill development priorities in relationship enhancement classes and skill development groups. Professional colleagues encouraged the validation of the RSM® assessment for use in psycho-educational classes teaching healthy relationship skills, pre-marital and couples counseling, and as a consulting model for developing healthy and effective relationships in work settings. Form A of the RSM® is appropriate for counseling and relationship skills development. Form B is a parallel instrument that is useful in outcome research. The RSM® Corporate Version is appropriate for assessing the quality of relationships within a work environment. The RSM® is a positive self-assessment of emotional intelligence skills important in establishing and maintaining healthy intimate relationships (RSM®-A/B®) and productive and effective work relationships (RSM®-CV®). The equivalent forms of the RSM® counseling version (A and B) may be used for outcome research and as a model for mutually constructing treatment plans to clarify the goals of relationship counseling and skill development. The RSM® counseling version (Forms A & B) are useful in individual relationship counseling, conjoint couples and marriage counseling, and family counseling. The RSM® results provide a positive and strength focused beginning point for formulating initial treatment plans for individuals and/or couples beginning psycho-educational classes or skill development groups. The RSM® -CV® (Corporate Version) was developed to assess the quality of work relationships in corporate and organizational settings. 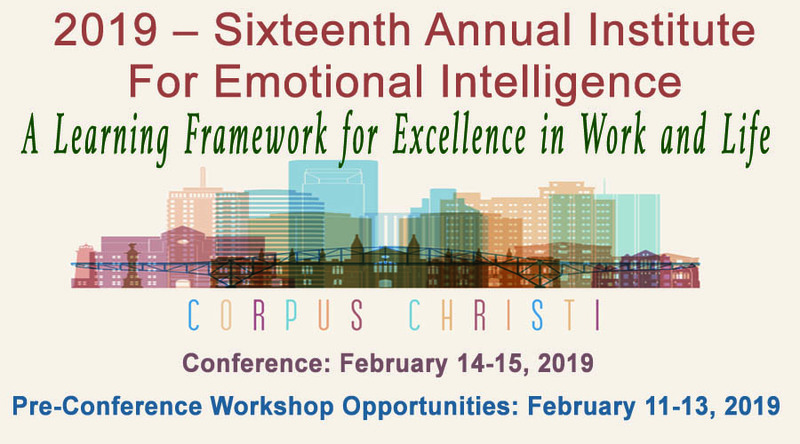 Emotional Intelligence (EI) training is a major focus in corporations and building healthy and effective work relationships is a priority. A recent book, Fueling Success: How Emotional Intelligence Helped Hindustan Petroleum Corporation (HPCL) and its Employees Grow (Sen, Nelson, and Rao, 2009) illustrated the value of relationship focused emotional learning in transforming the culture of a global Fortune 500 company. 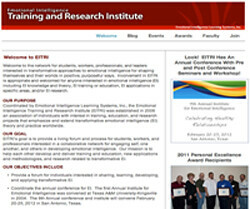 Within the corporate consulting and training context the RSM®-CV results are especially helpful in; (a) assessing and developing healthy relationship skills, (b) identifying and clarifying relationship skill development priorities for facilitated mentoring, and (c) providing a research derived basis for executive coaching and leadership development. Healthy intra and interpersonal relationships are the foundation of productivity and personal well-being. Developing human potential and leadership excellence are global priorities in 21st century corporations. The RSM® provides a positive assessment and systematic emotional learning system for developing emotional intelligence skills. Emotional intelligence is operationally defined as a learned and developed ability to think constructively and behave effectively and wisely. The transformative and research derived theory of Emotional Intelligence (EI) that is foundational to the RSM® assessment and emotional learning model has been validated in a variety of settings (Nelson and Low, 1977-present). The RSM® is a valuable emotional learning model for individuals who want to explore, identify, understand, learn, apply, and model emotional intelligence skills to learn, strengthen, and enhance primary and/or work relationships. Pricing: $20 per assessment. Available in paper and pencil only. Please contact us for more information.